Categorization helps us to understand how an individual part performs as part of the overall network. For roads, that organizational system is called the functional classification system (FCS). 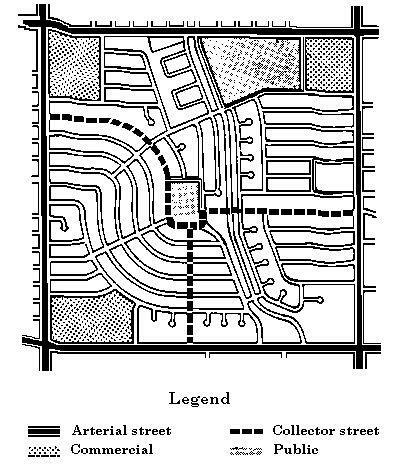 Roads are categorized by a number of factors, but mainly categorization is determined by the function of the road. Roads that are designed to move vehicles faster have a higher mobility function; roads designed to provide access to homes and businesses have a higher access function. The interactive map below is the federal functional classification system in Indiana. Looking to Upgrade a Road on the FCS? Only LPAs can submit applications to INDOT to upgrade a public road. All changes to the FCS within the Indianapolis MPA must be approved by the Indianapolis MPO.